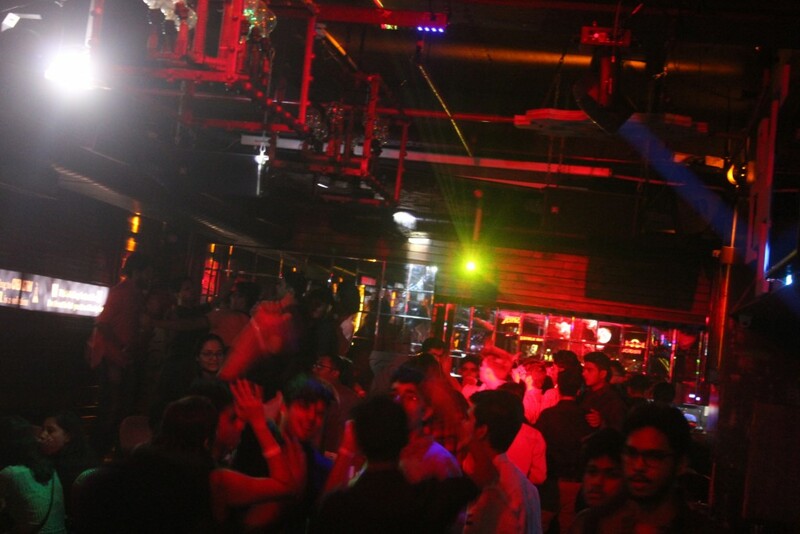 The mechanical freshers’ party, held on 8th October at K. Boulevard club, Saket, was arguably the best party organized by the Mechanical Engineering Society till date. How? It’s easy. 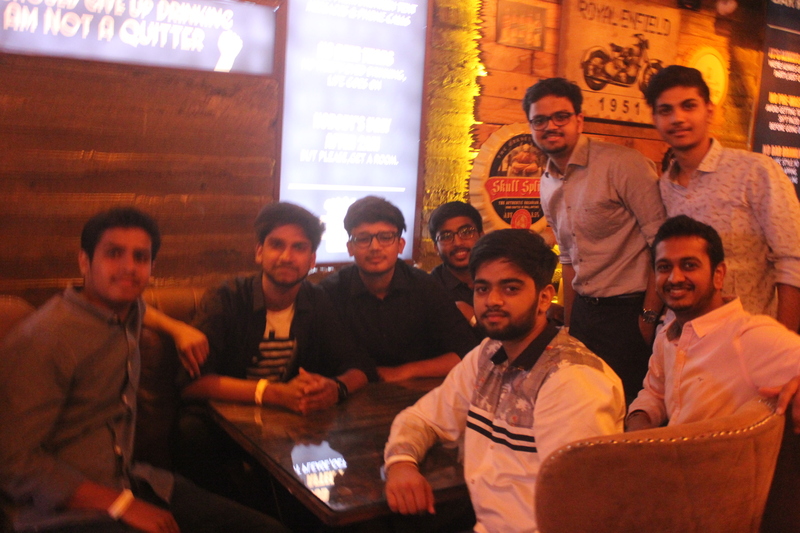 This is only the second time our freshers’ has been held outside IITD, beyond the walls of a lecture hall, and be assured, this year’s party definitely upped the standard of the events that MES organizes. 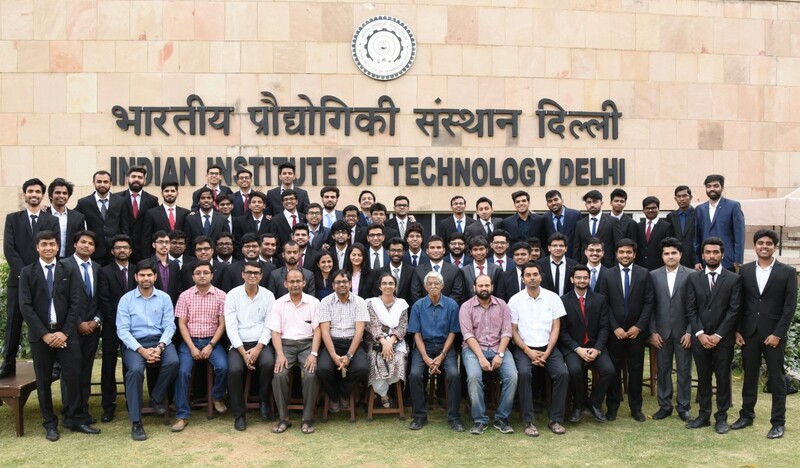 Unlike most of dull freshers’ held within the IIT, this event was an exhilarating experience for the fachhas, who were desperately waiting for the event to happen. Late but memorable! Tasteful music, delicious food, a charged atmosphere, all the ingredients in making of a night where people had a blast. Enthusiastic freshers showcased their talent in the run for the title of Mr. and Ms. 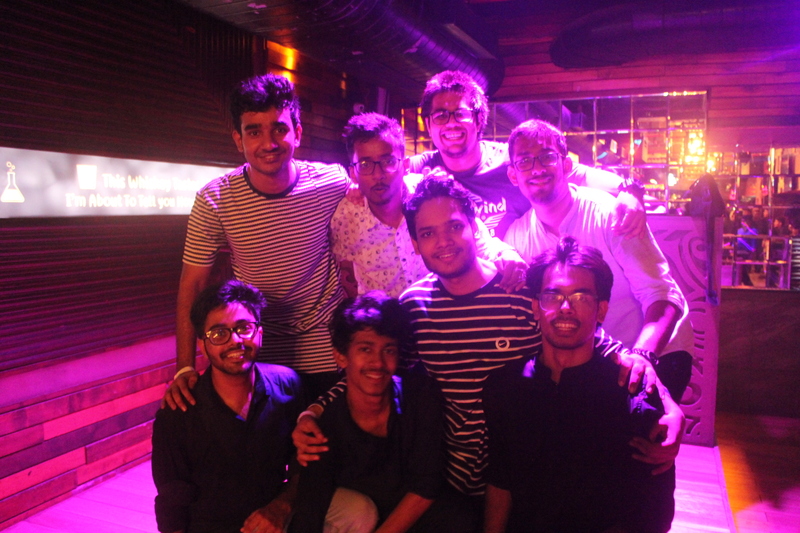 Fresher of the mechanical society, ranging from dancing, singing, stand-up to beatboxing. The ultimate winners were Chakshur Tyagi and Aditi Meena. All in all, it was time well-spent for everyone, giving them an opportunity to fraternize and bond with their fellow mates, have fun with them.